Original Cheese is a classic and unique strain, dating back to the end of the 80’s it was for sale in some coffee shops in Amsterdam, then it disappeared and Superskunk became the most popular for some time. 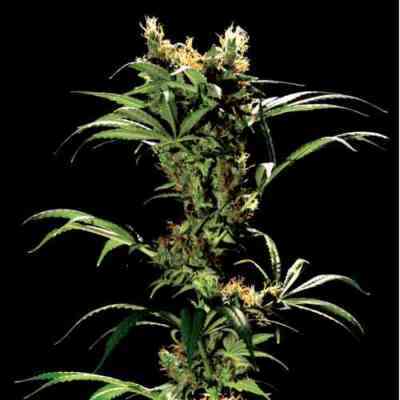 We received the original female Cheese clone in 2003 from our red eyed friend in London. Since, we have crossed it with several varieties but never released any, instead we decided to make it available in its pure original form (in bred line). 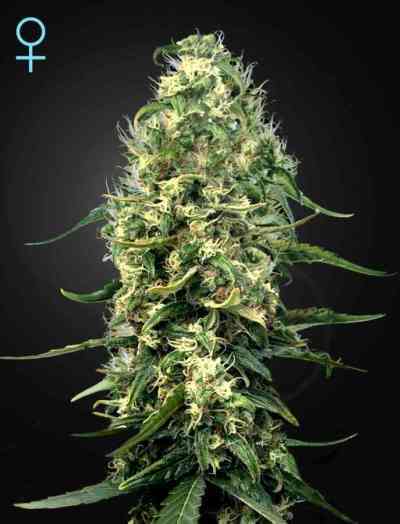 Plants are giving high yields of very hardy & large chunky buds with the distinctive Cheese smell and flavour. 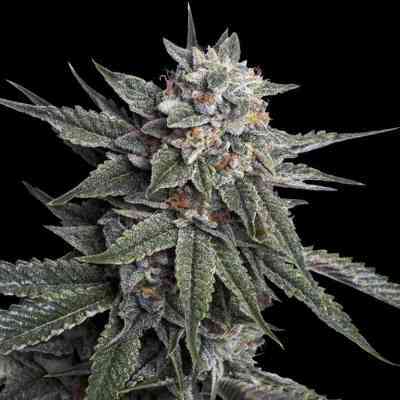 We recommend the Original Cheese (IBL) to all lovers of very pungent Skunk.